Nursing is a profession which deals with the health care sector and focused on the care of individuals, communities, etc. to accomplish, maintain or recover adequate health and provide quality of life to the world. Sitting for an interview for the position of a nurse is quite a difficult part as one has to justify his or her field first and interest in the field. The nursing profession is regarded as the second most jobs of a “life saver” as they are going to take care of patients or people in the hospitals or the community. They do many functions like, activities related to daily living assistance, medications, patient education and so on. To nail the interview as a nurse, it is important to present you as a community worker, you are going to work for the sake of the society as well as for the organization. To work in this profession, required degrees are the essential part. 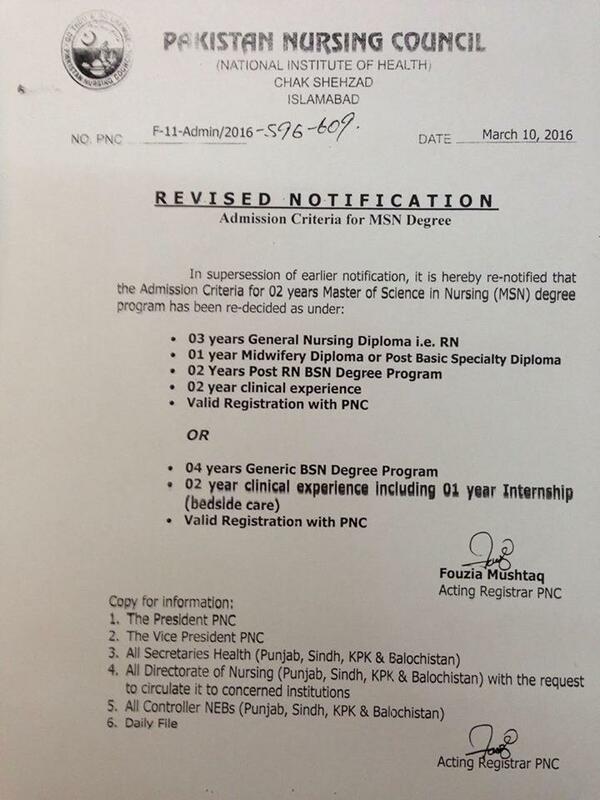 You should possess at least a graduate degree or post graduate diploma in nursing. Carry your certificates or detailed mark sheets with you while stepping out for the interview. If you had done training in any hospital or community which is a positive point from your side then carry the certificates for the same. Other than all this, if you have completed any certified or specialized course in the same field, then carry a proof of it. It’s wise advice to have extra copies of your resume, passport size photographs, your nursing license and qualifications and any letter of recommendations if you have along with yourself in the interview. The very first question an interviewer is going to ask is “Why this profession?” Be ready with the justifiable answer for the question and be truthful and positive while answering the question. Being a nurse and serving the community is the best job one can ever do, advocating and dealing patient with patience is the highest quality you have and so on can be the best answer for their question. You should have information about what kind of function a nurse does in the organization and be prepared with the answers of the question going to be asked like “Will you be able to take care of three wards at the same time”, “Will you be comfortable in counselling the patient or his family members in their local language” etc. To impart a positive response, describe your experience of compassion and caring nature of previous training or your previous job. Highlight your skills in the way that it will help you in grabbing the job. For example, tell the interviewer that how you have saved a life of a person in a rural area when you went for your training and there were no hospital facilities at all. Always remember that if you are flexible with the location, pay and shifts in this profession then there are loads of opportunities. As you know that being a nurse is a tough job and there is no time limit or fixed working hours for it. So, if the interviewer asks you these questions, then be polite and agree with the terms if it is suitable to you. Explain your achievements that relate to the nursing field. Describe your approach which was found to be beneficial for the sake of the patients as well as for the society. This accomplishment will help you to justify you as a candidate for the position and make a list of three to four key strengths that relate closely to the job you are interviewing for. It is best to familiarize yourself with the nursing employer before the interview and discover all you can regarding the job. The knowledge you are going to gain before the interview will give you more confidence and skills to convince the employer that you are the among the best nursing candidates. To achieve this, conduct the research on respective hospital/institute/unit and learn about its goals and values, their future plans and direction, the patient base, the demand of the job, etc. and use this information to prepare good answers to the nursing interview questions you can expect. 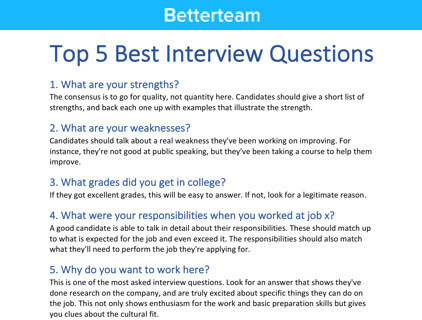 Prepare a list of relevant questions to be asked by the interviewer. This will set you apart as both prepared and professional. Prepare the answers for those questions and practice it in front of a mirror or have a conversation, practice with your friend, siblings or family member. Your answers should be insightful and reinforce your commitment and enthusiasm for a nursing career. Choose the appropriate interview attire and look professional on the day of conduction of the interview as it’s a saying “First impression is your last impression”. Being a nurse it is important to portray the image of a trusted and competent professional. 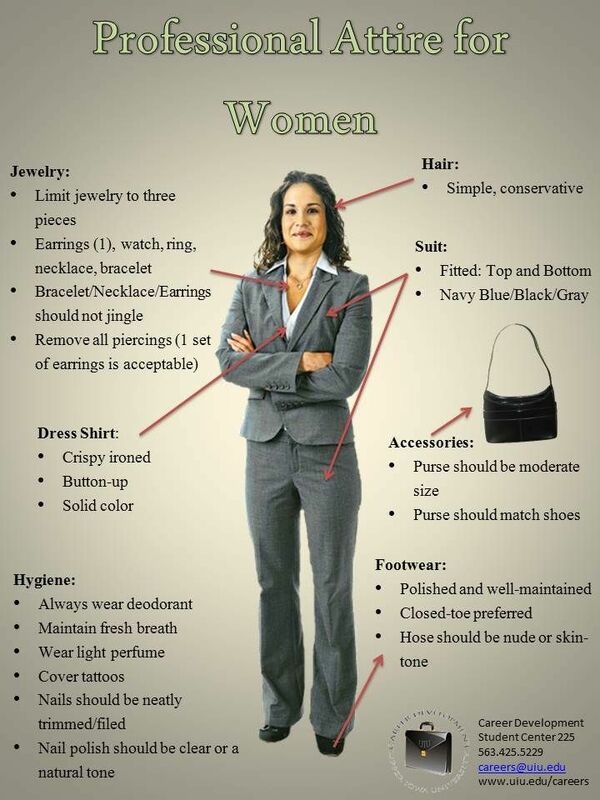 A pant suit, dress or skirt with jacket teamed with low-heeled closed shoes would be considered appropriate. Make sure that all your clothes are clean, well-pressed and tidy. When the interviewer asks you a question, don’t get panic or get nervous while answering it. Take your time or meanwhile you can have a sip of water so that you can have a few seconds to ponder your forthcoming response, but be sure not to use this tactic more than once or twice or else it will seem like you are doing intentionally. Body language is an indicator of one’s personality. It says much about who are and how you feel. Practice body language that encourages relaxation and self-confidence. If you face any difficulty in noticing what you are doing with your hands or body language, then practice with a friend, colleague or family member. Good communication skills, patience power, loving and caring attribute towards patients and society and flexibility in working hours. Working as a nurse for the benefit of the society and the community needs much more strength and good patience level. Apart from satisfaction it also rewards good income. The above mentioned qualities and tips can help in grabbing the position in the interview.